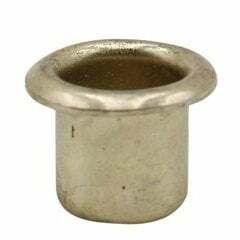 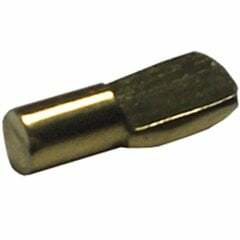 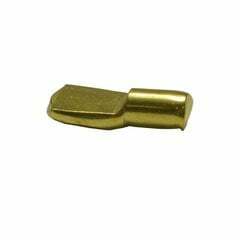 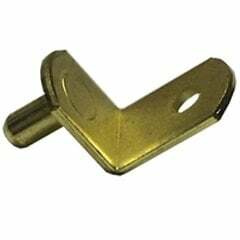 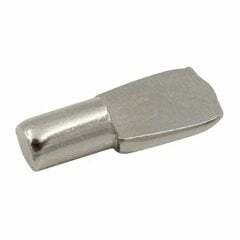 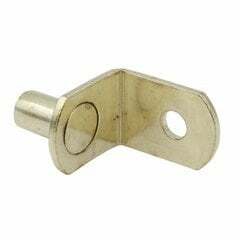 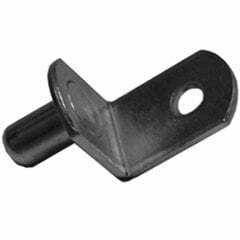 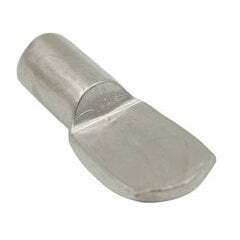 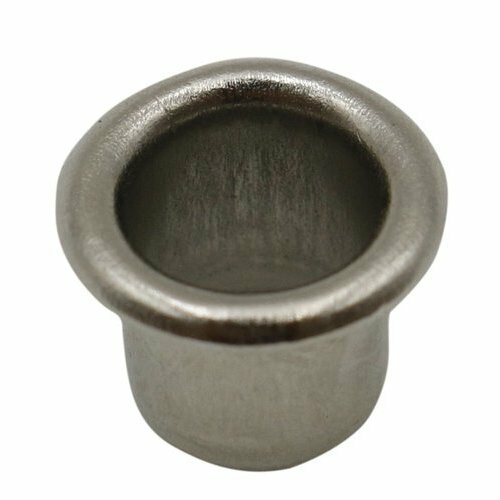 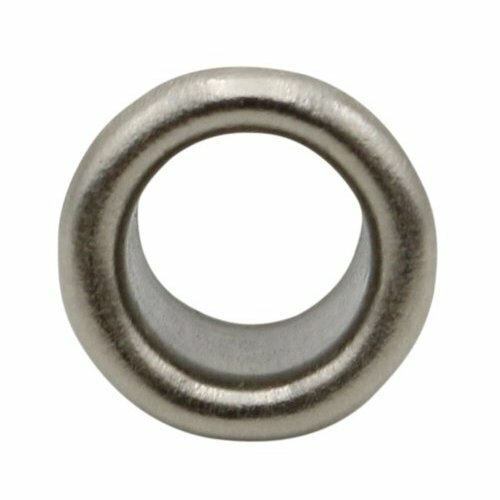 These grommets help to strengthen your shelf pin hole decoratively. 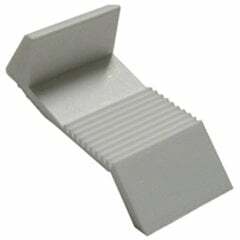 To be used with 1/4" shelf supports only. 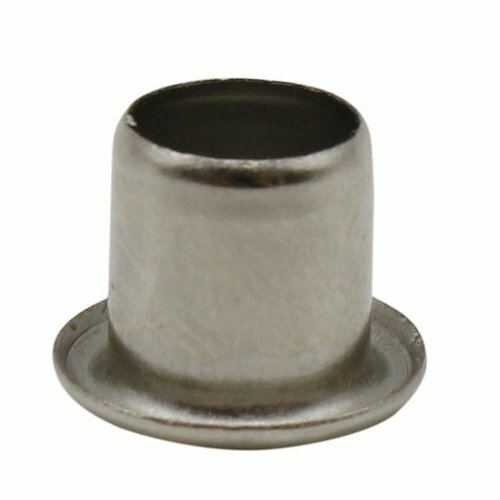 These small grommets gave my shelf project an excellent finished look and added strength to the pins that hold the shelves! 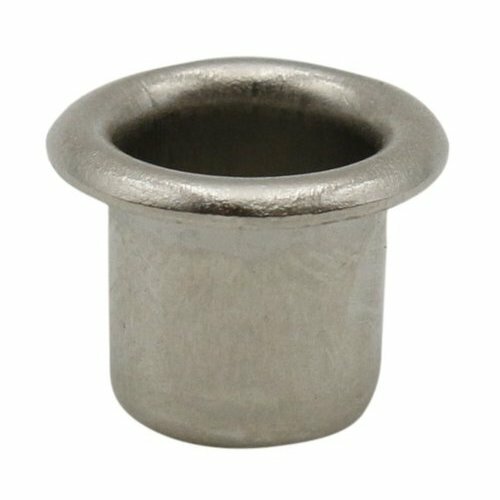 They are easy to install and fit tight. 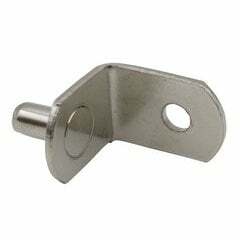 Top quality product that gives a little more detail on shelf pin holes.